Volumatrix’s providing letter, legal and large-format paper printing, data entry and scanning services, utilizing sophisticated high-speed systems, printers and scanners . 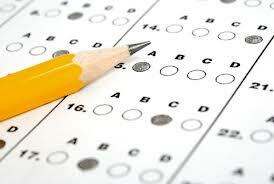 We are bound to keep our client information confidential, Our Non-Disclosure of information do mentioned all the data related information. 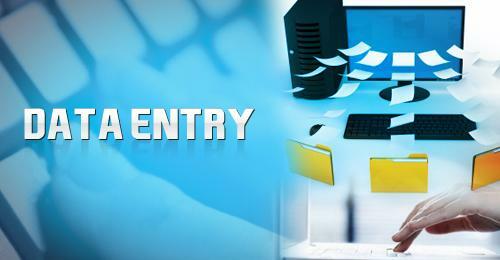 We use Remark Office OMR® is the leading OMR Windows based forms-processing software package for surveys and tests. The software recognizes optical marks (bubbles and checkboxes), computer-generated characters (OCR) and barcodes. 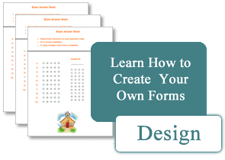 You can design your own forms using any word processor and print them on your printer. Then use Remark Office OMR to scan and recognize data with your image scanner, analyze the data in the software or export the data to the application of your choice! digitization is the representation of an object, image, sound, document or a signal (usually an analog signal) by a discrete set of its points or samples. The result is called digital representation or, more specifically, a digital image, for the object, and digital form, for the signal. 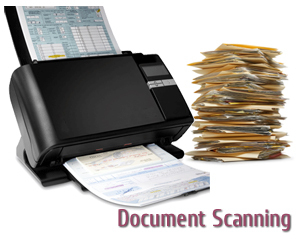 Document scanning is one of the many services we provide at Volumatrix. Upon scanning your document (and/or photograph) an electronic file is created that can be saved on your USB memory stick, sent to you via e-mail, or sent to our rental computer that you can use to access that file. Document scanning at Volumatrix is fast and easy.